Simon & Schuster Books for Young Readers, 9780689810657, 32pp. It can be hard waiting for Mama to come home, but once she's there it's the best time of the day. 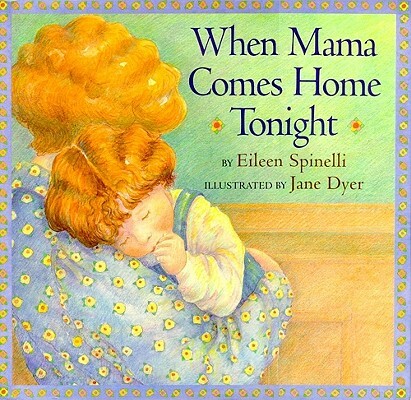 This soothing, rhythmic book celebrates the precious rituals a mother and child perform together as they wind down to bedtime. It shows that when you share them with someone you love, even the most simple activities can be playful, relaxing, and intimate.